Find the right ball for your game! Head over to the Tanyard Creek Driving Range on Saturday, April 6 from 10 a.m. – 3 p.m. To schedule a fitting or ask questions, call Leslie at (479) 855-5171. The 3rd Annual Bella Vista Golf Fest is a FREE event open to golfers throughout Northwest Arkansas. Five of the largest golf manufacturers (Titleist, Foot-Joy, Taylor-Made, Ping and Callaway) will be showcasing their newest equipment, along with ball and club fitting experts – ensuring that golfers are playing with the proper equipment. Over 500 golfers are expected to attend Northwest Arkansas’ largest Demo Day. Along with the vendors’ merchandise, the Golf Fest will feature free golf clinics, a putting, hitting complimentary range balls, and drawings for prizes. Additionally, guests will experience the latest launch monitors, get to trade in old clubs and shop one-day sales at Bella Vista’s 5 Golf Pro Shops. 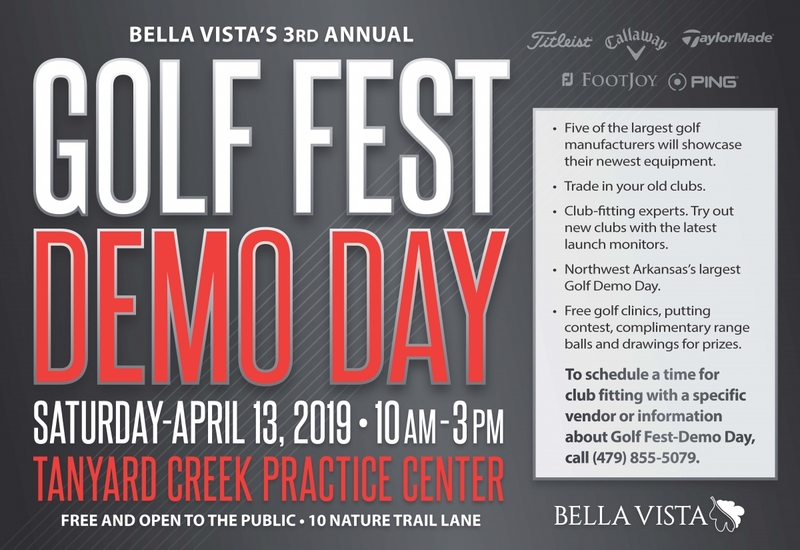 For more information about Bella Vista’s 3rd Annual Golf Fest or to schedule a time for club fitting with a specific vendor, please call 479-855-5079. 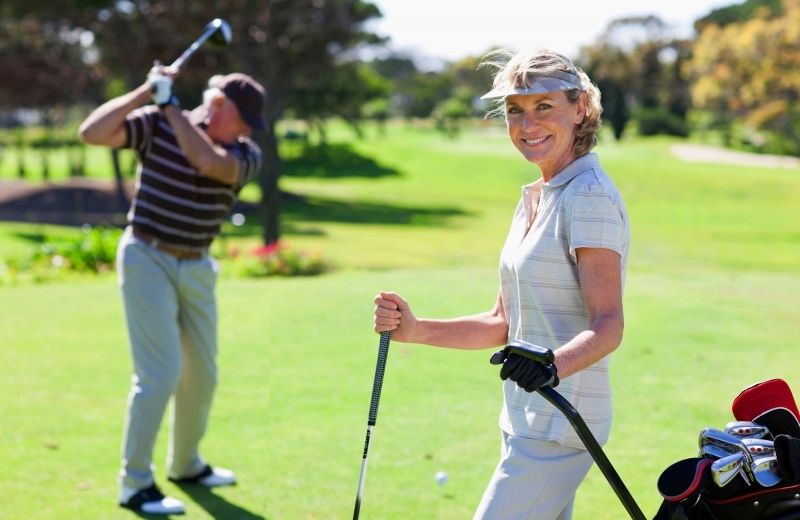 The Golf Joint Advisory Committee will hold a community input meeting on May 14, 4 p.m., at Riordan Hall. The topic will be the possible closure and repurposing of Brittany Golf Course. All property owners are encouraged to attend. 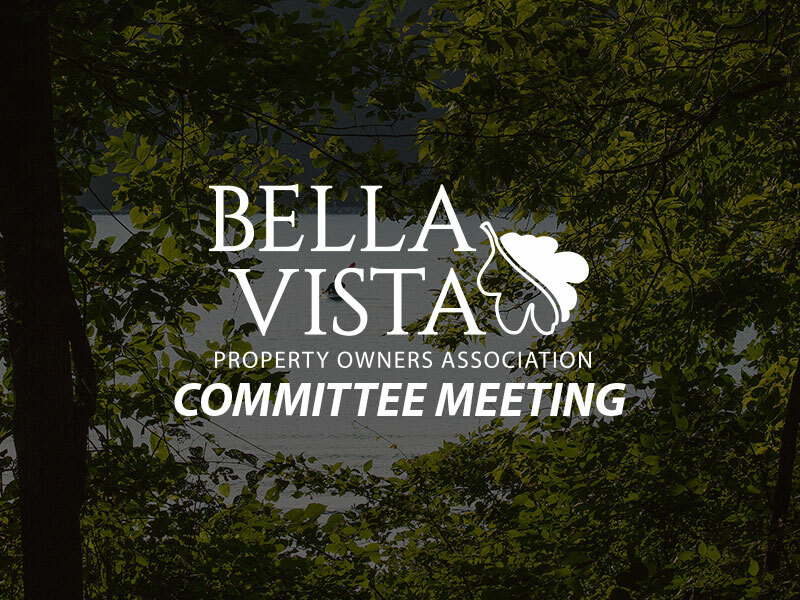 The meeting will be live streamed on the POA’s Facebook page if you are unable to attend in person. Entry Fee: $160 per couple, ($80 per player). Entry fee includes coffee prior to play on Saturday and Sunday, dinner on Friday, lunch on Saturday and Sunday, tee gift, and awards. Format: Two Person Round Robin Scramble– Team must consist of one man and one woman: Teams will be placed into a flight consisting of six teams. You will play one nine hole match against each respective team in your flight. All matches will be played using NET scores. Flights: Teams will be pre‐flighted based on USGA guidelines for handicapping a two person scramble. The team handicap will consist of 35% of the “A” Players handicap index added to 15% of the “B” Players handicap index. June 15 Awards Ceremony, 1 p.m.